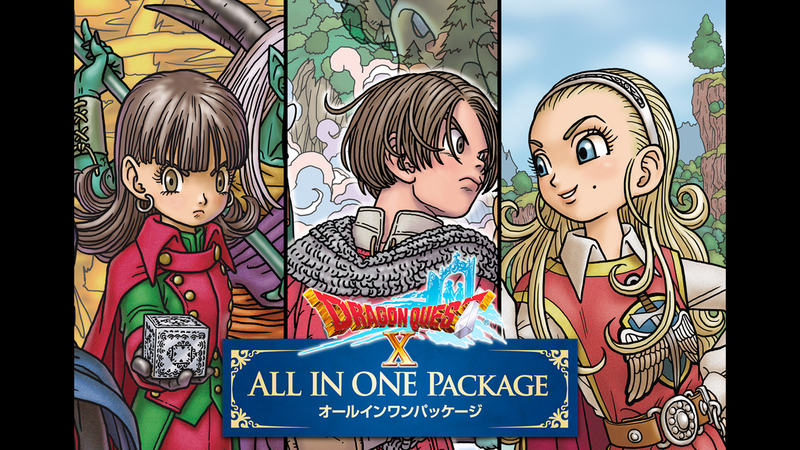 The Japanese-exclusive Dragon Quest X: All-In One Package will be a hefty download on Switch. An updated eShop listing for the game reveals the file size requirement. 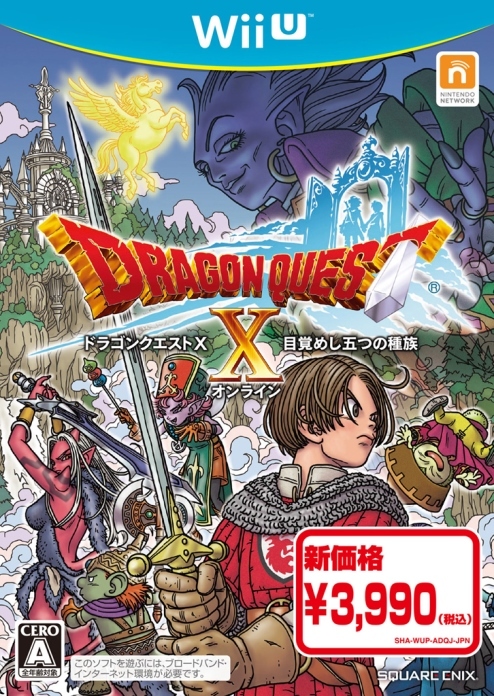 As far as the base download goes, Dragon Quest X takes up 9.4GB. However, an extra 24GB of free space in order to play. Nintendo also warns that the required free space could increase in the future.